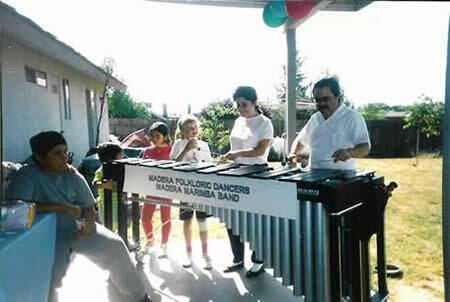 Marimba Lucero has been performing a variety of music since 1993, from the traditional songs of old Mexico such as Sabor a mi, Solamente una vez, & Gema, to songs from the late Tex Mex artist Selena like Como la flor & No me queda más, to some oldies but goodies such as Unchained Melody, Angel Baby, & Suavecito. This group is directed and originated by Mr. Stanley A. Lucero on lead guitar and lead vocals. He is truly the "father" of our group. 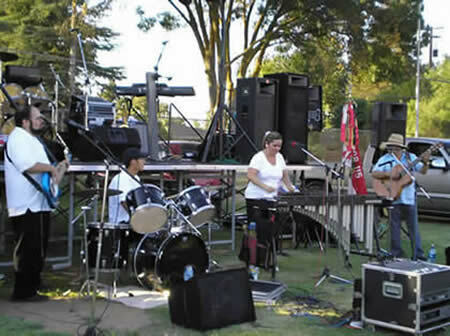 Other members include Nora Guillen (his daughter) on marimba/lead vocals and Pedro Lucero (his son) on bass/guitar, along with other invited guest musicians upon request. Our goal is to touch the hearts of our audience and treat them to a night of nostalgia for years to come. So please, sit back, relax and enjoy the music! 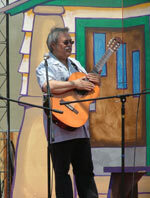 Bilingual music from the Southwest including cumbias, boleros, rancheras, mambos, polkas, oldies, country and latin rock. 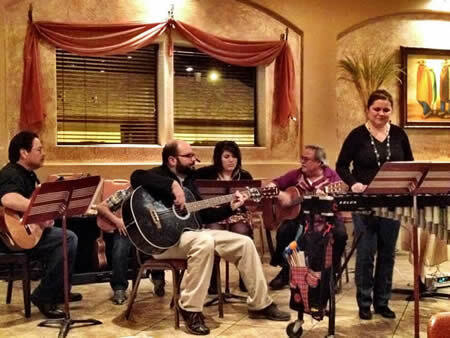 We play at weddings, quincianeras, birthdays, anniversaries, banquets, family gatherings, and even serenatas. We are available weekends for your pleasure. We can perform acoustically (no microphones). We can come as our core group of three or as a larger group of up to 8 members (you choose the instrumentation). 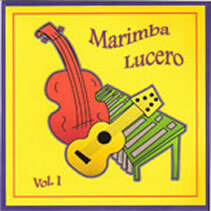 Our first CD - Marimba Lucero Volume 1 is now available. 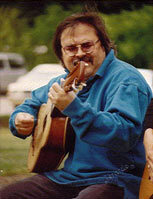 This link includes chords for both guitar and ukulele. I am building up a library of resources to help you as you learn your songs. 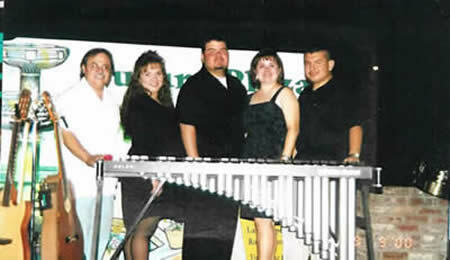 Please send us pictures of Marimba Lucero that we can add to our webpage. Thank you. Stanley, his daughter Nora, and his son Pedro will provide beautiful music for you, your family and your friends. You can also listen to clips of the songs. Guitar, Concert Ukulele, vocals and bass. 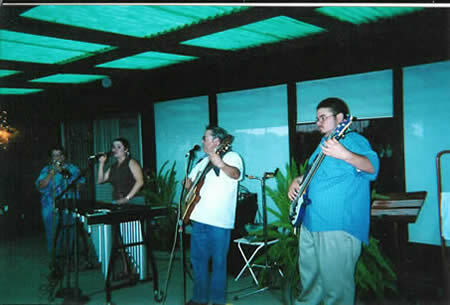 Upright Bass (Tololoche), electric bass, congas and guitar. Pedro works at Starbucks in Chowchilla. In addition to our basic trio, we can bring you a larger group including guitars, saxophones, harmonica, congas/timbales, trumpet, violin and steel drum.